Sundowner (formerly owned by Charles Lightoller, the second officer of RMS Titanic and the most senior officer to survive her sinking in 1912) and Wairakei II, which was rebuilt at Dennett’s yard, crossing to Dunkirk during the 75th anniversary of the evacuation. In May 1940, some 385,000 Allied soldiers needed rescuing from the shores of northern France. The Germans had surrounded the French and British platoons on land and pushed them as far as they could go before they reached the sea at Dunkirk. They were penned in, doomed to be slaughtered on Adolf Hitler’s impending orders. 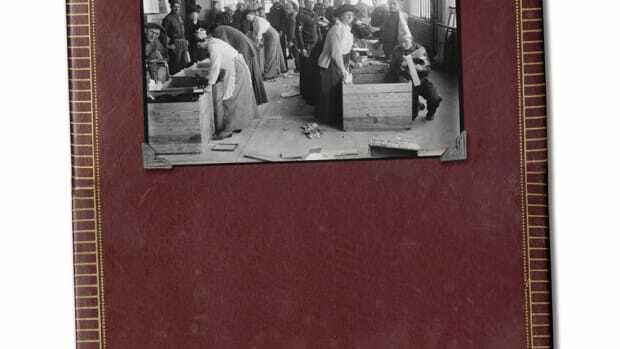 Private Albert Dennett was among them. He survived, miraculously, as did many thousands of other Allied fighters on that beach, thanks to a flotilla that became known as the Dunkirk Little Ships. It was 850 strong, this mishmashed fleet of mostly civilian vessels that the British Ministry of Shipping called into service. 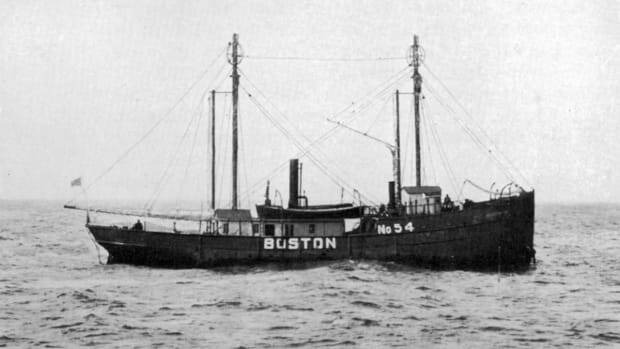 They launched during a week of eerily benign weather on the English Channel, in a rescue plan dubbed Operation Dynamo. 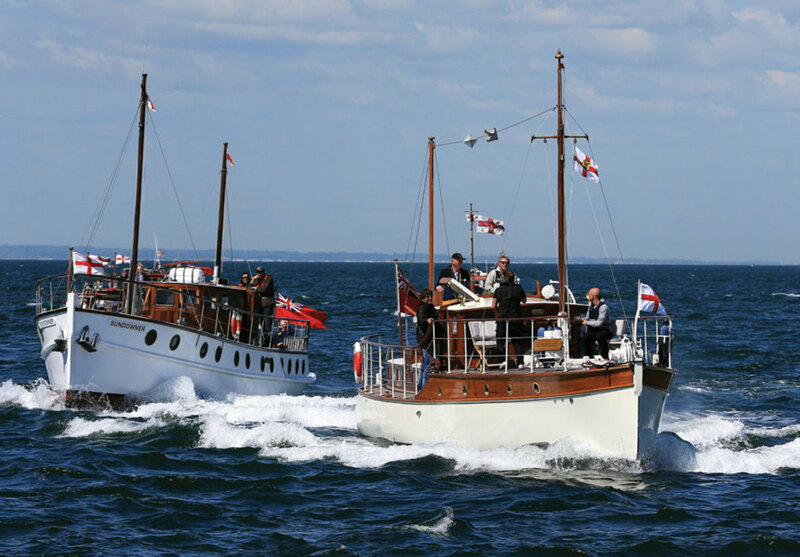 Not only did the Dunkirk Little Ships succeed in evacuating the troops — yes, that was them you saw in the 2017 Academy Award-winning film “Dunkirk” — but many of the vessels survived too. And today, some eight decades later, the grandson of Dunkirk survivor Albert Dennett is among those doing the most to keep the legacy afloat. Michael Dennett, Albert’s son, established Michael Dennett Boat Builders in 1950. His son, Stephen, runs the place now in Surrey, on the River Thames, where it looks a lot like the yards you might find along the shores of Maine’s Penobscot Bay. 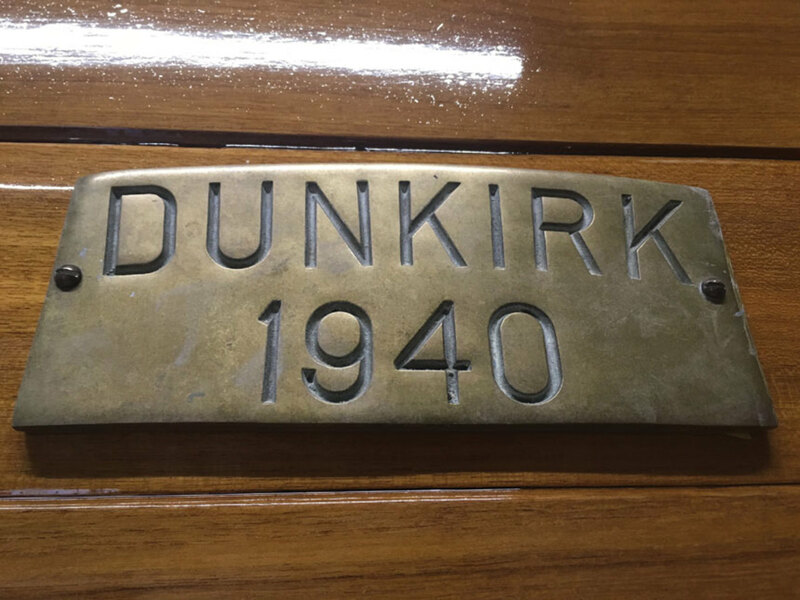 Except here, at any given time, you’ll find a number of Dunkirk Little Ships in various states of repair, with Stephen and his team working not only to preserve them, but also to make sure their owners can enjoy them as part of the lifestyle that the Allies fought so hard to protect. Stephen Dennett’s grandfather fought at Dunkirk. He and his father, Michael, have specialized in saving the Little Ships that carried out Operation Dynamo at Dunkirk. On the day I visited the yard earlier this year, Lazy Days was looking fresh and proper. 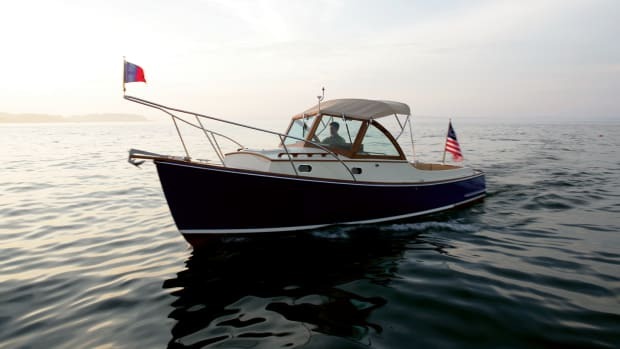 A 34-foot, 2-inch wooden motoryacht of carvel construction, she was built by Cliff & Sons of Goole in 1930. At Dunkirk, Lazy Days spent three days carrying troops from East Beach during heavy air attack. 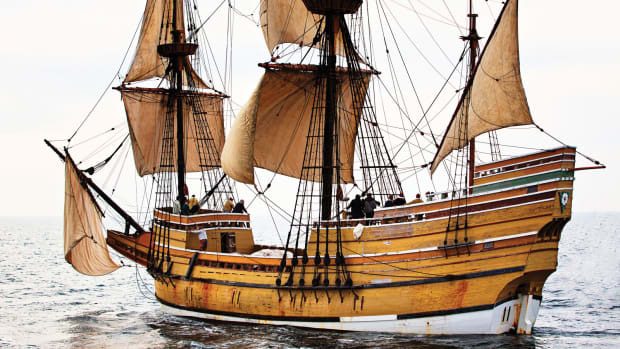 She returned to England with many of her ribs broken at the waterline and was rebuilt after the war. The wheelhouse was added, and she was later sheathed in ferrocement and received new decks and twin Ford engines. 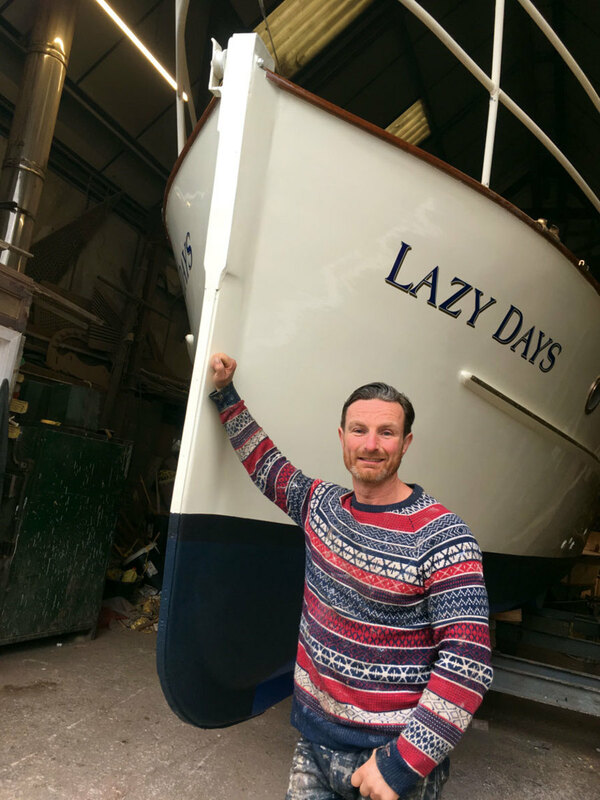 In the first decade of this century, Lazy Days had the ferocrete removed after a collision, and after a 2010 return to Dunkirk, she was repowered and had an extensive refit. When I visited, Dennett and his team had just readied her for a new season of cruising along the River Thames and beyond. 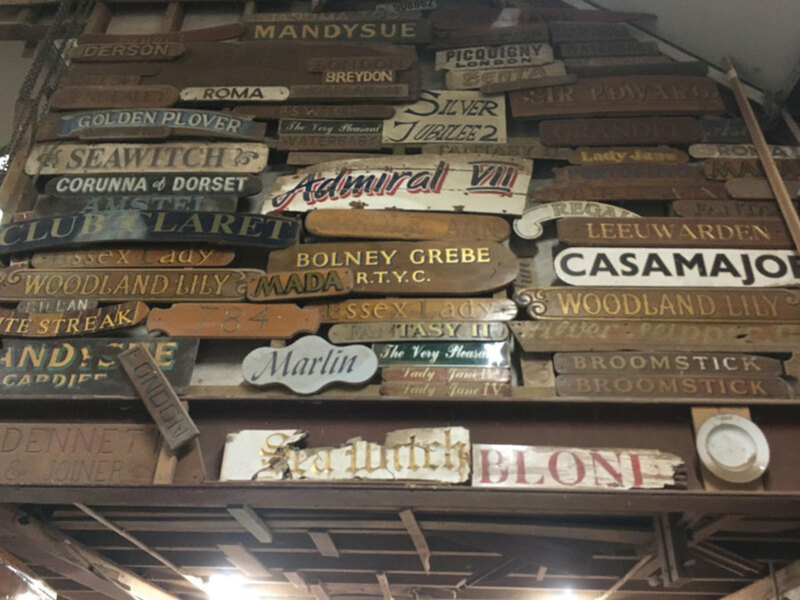 This collection of nameboards attests to the vessels that have passed through the Dennett’s yard. Above, a brass plaque speaks to a boat’s historic role. Here, also, was Quest, a 30-foot motorboat built at Teddington in 1937 who answered the call in Operation Dynamo. She sat at Dennetts, technically avoiding the junkpile of history, but also in need of a new owner with a heart for restoration and the bank account to support one. 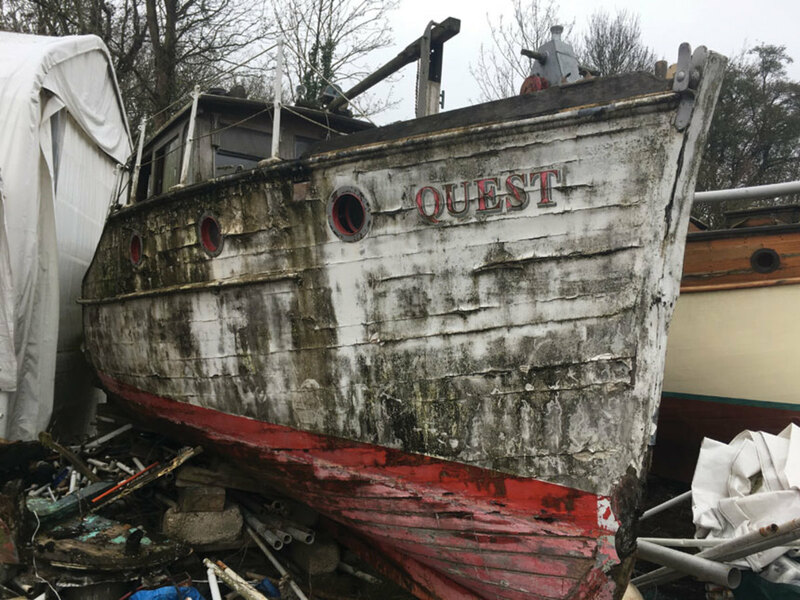 Near Quest was Breda, formerly known as Dab II, a 52-foot express cruiser that rescued dozens of soldiers as a Dunkirk Little Ship. She was receiving some structural work and a few coats of varnish. And then there is the pride and joy of Stephen and his wife, Heather: Gay Venture. She was built in 1938 by Watercraft of Molesey, and has been in Heather’s family since she was 3. 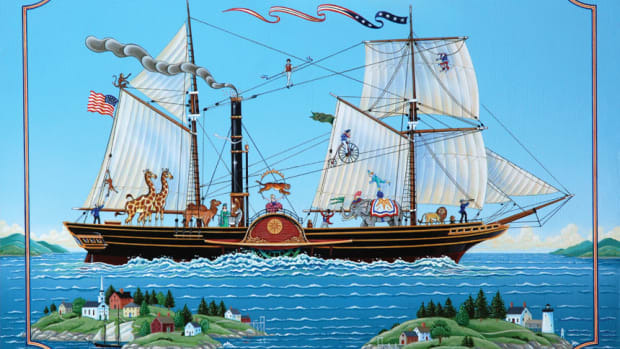 Heather took over ownership when her parents could no longer afford the upkeep and they joke that the only way Heather could get the vessel refit was to marry a boatbuilder. Dennetts restored the 45-foot twin screw boat in 2004 — it was one of the last out of Dunkirk as the German forces advanced. 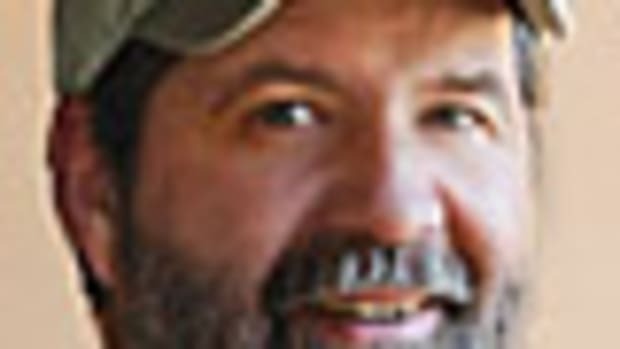 Years later, a retired serviceman who came across Gay Venture teared up, declaring “That’s the boat that got me home.” Now, though she is much like a mechanic’s car — getting worked on after all the other Dunkirk Little Ships and various boats in the yard are handled — Gay Venture remains a beauty. 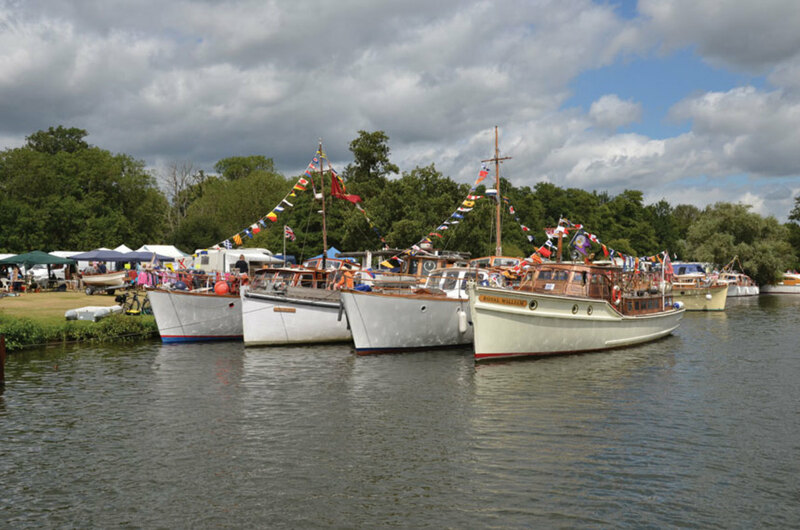 These boats and between 30-50 more take part in the annual Dunkirk Little Ship gatherings on the Thames and travel to Dunkirk every five years to commemorate the historic evacuation. If you know what you’re looking for, you can sometimes see them around all summer long, cruising solo. Quest awaits a savior who’s willing to fund her restoration. My interest in the Dunkirk Little Ships started the day I went for lunch at the Tide End Cottage in Teddington, with a view of the Thames. At the end of the slipway, I saw Janthea (previously Reda), a 45-foot boat built in 1938 that, I later learned, had made two trips to Dunkirk. She took heavy machine-gun fire on her first evacuation mission, but managed to get 21 soldiers out. Two days later, she saved 23 more souls. My interest was stirred. I learned that I once lived across the street from what used to be the Tough Brothers Boatyard (now a collection of uninspiring apartments). Tough’s was the gathering point in May 1940 for more than 100 of the Little Ships — some of which still dock out in front, even as the shoreside buildings change. The 42-foot ketch-rigged Brown Owl (previously Wairakei) is there, along with Janthea and Thamesa, (formerly Minnehaha and Tigris III, which, in addition to participating in the Dunkirk evacuation, helped deliver The Beatles to Teddington Studios during the height of the band’s fame in 1964. 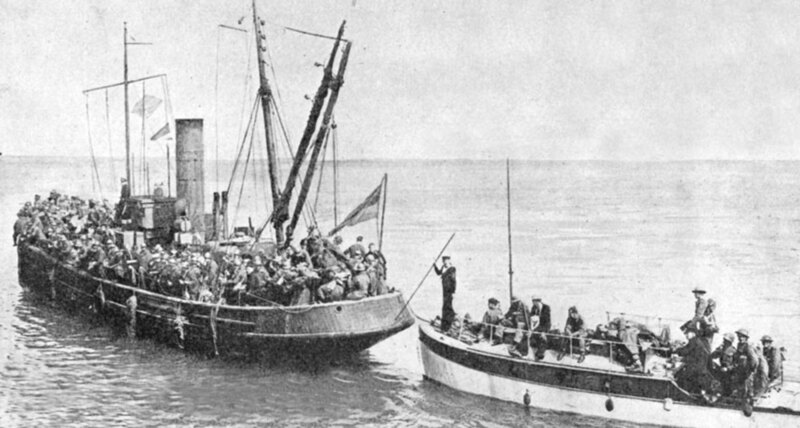 Two Dunkirk Little Ships transport troops back to England during Operation Dynamo in 1940. Janthea survived a bombing raid and made a second trip back to the beaches. After ferrying 50 Frenchmen to a larger ship, she brought 23 more soldiers back to safety in the United Kingdom. When the Dunkirk operation was over, it took the team at Tough’s Boatyard many months to locate the owners of the requisitioned Little Ships. Most owners were shocked to learn that the Admiralty had ceased to pay for storage and repairs — the yard bills went to the owners instead. Some balked, but others saved their vessels, handing them down to those who care for them today, including Stephen Dennett. As Stephen’s dad Michael told blogger Mort Smith in 2010, “Every time I work on a Dunkirk boat – and we’ve got six of them here at the moment – I think it just might have been the one that rescued my dad. And if he hadn’t been brought back to England neither I, nor Stephen, would probably be here now – it’s a sobering thought." 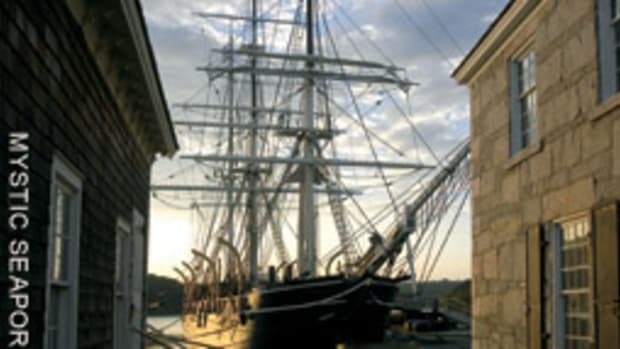 The most important ship restoration project in America at this moment is attracting big crowds.